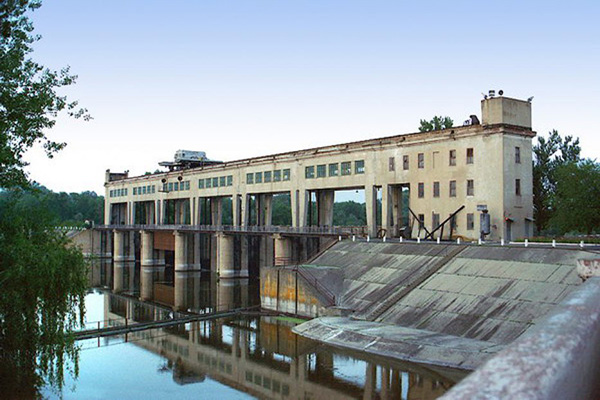 The workers of the Donetsk Filtration station were shelled, five people wounded. Oleksandr Evdokimov, the acting Director of 'Donbas Water' claimed this as Hromadske reported. It is reported that the convoy of the working shift of the Donetsk Filtration station moved to the station and was shelled. 'It was a day shift of the workers of the filtration station. They moved in the working bus and were shelled. Five of them are wounded, one of them is in serious condition', Evdokimov noted. He added that the wounded are in the hospital in Yasynuvata. They have the gunshot wounds. 'Now we are making a decision how to take the night shift that is in the filtration station but, it is likely that they will stay until the morning', he said. The director also supposed that the station will be closed on April 18. As we reported Russian mercenaries may go for a provocation against the OSCE observers. On March 23, OSCE monitoring mission resumed surveillance in the conflict area, using drones. Earlier in April, militants did not let the observers launch a drone, threatening them with guns.